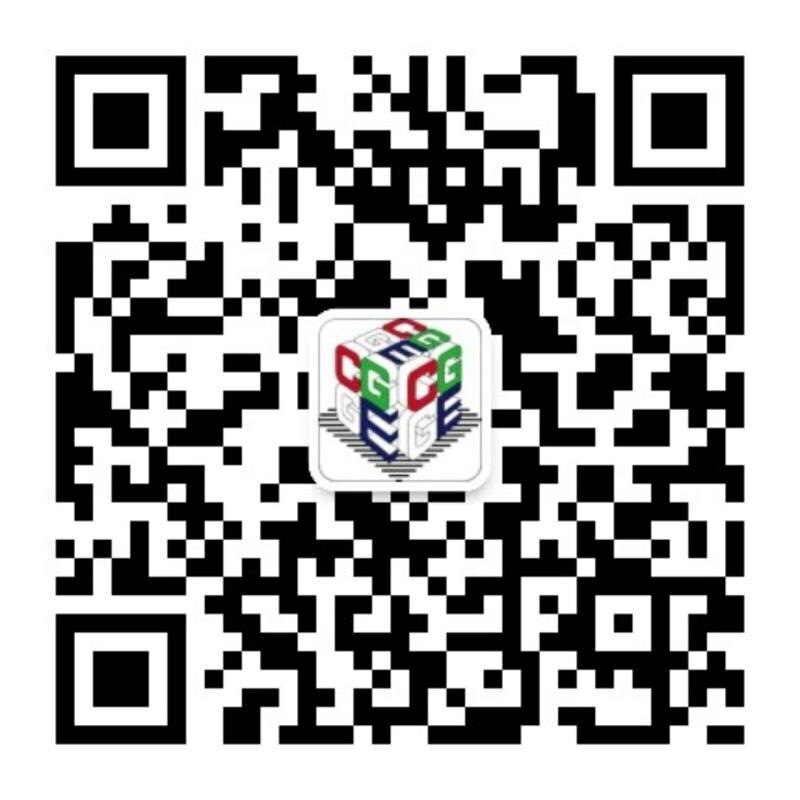 Shanghai Weigh-Anchor Digital Co., Ltd. is a professional provider of games and CG outsourcing production. Composed of veterans of the industry, it mainly focuses on producing film & television characters and scenes. Today, CGGE has an opportunity to interview CEO of Weigh-Anchor Digital – Long Kim. CGGE: Hello, Mr Kim! First of all, thank you for accepting our interview. Can you briefly introduce your company to readers of CGGE? 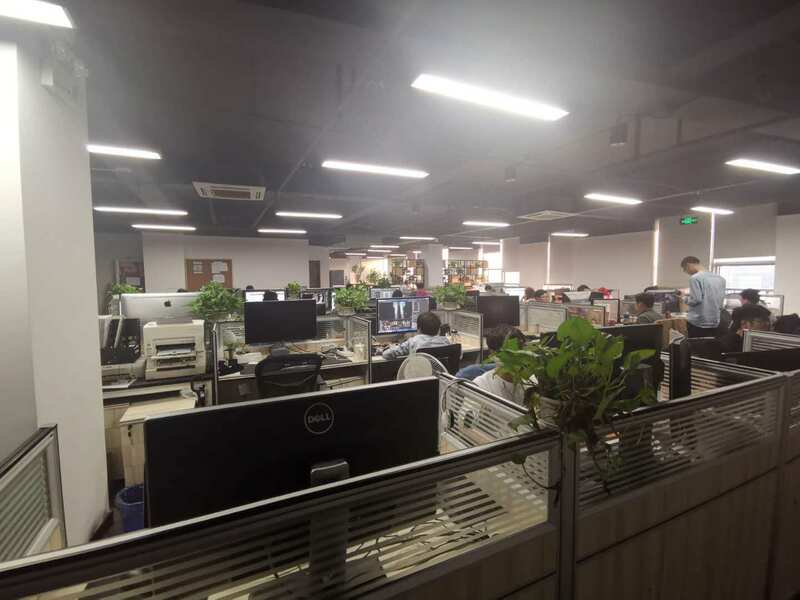 Mr Kim: Our company’s full name is Shanghai Weigh-Anchor Digital Co., Ltd., which was established in early 2013 and is mainly engaged in the art asset outsourcing services for games and film & television. It has been seven years since its establishment. 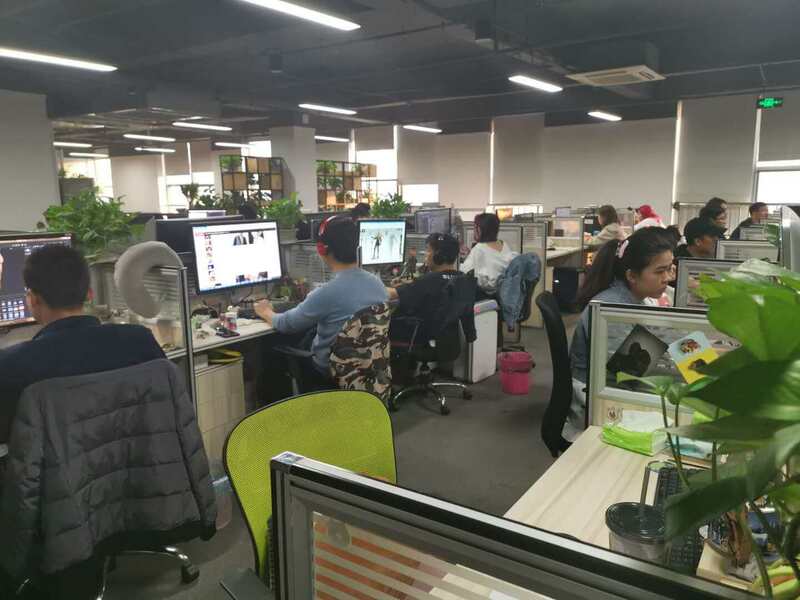 With the staff number growing from four to nearly 50, its outsourcing business has spread from pure game to related outsourcing products like films as well as multimedia and industrial products. Now we also start to do independent games R & D, develop the engine process of animations and independent product projects. CGGE: Now that many startups start to develop their own branded products in addition to providing outsourcing services when the funds are sufficient. What do you think of this phenomenon? Do you think it will continue in the following several years? What are the pros and cons of the rapid growth of startups? Mr Jin: In the introduction above, I also mentioned that we are also trying to develop some products, such as branded products with independent property rights. Despite lack of technology and funds, we still need to make such attempts, which is a must for companies to go further. It’s necessary for us to carry on both outsourcing services and independent R & D. We produced a VR game the year before, and launched it on Steam. 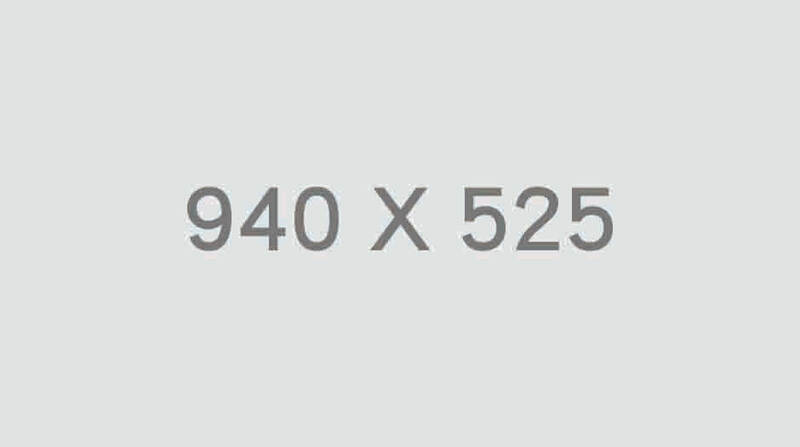 It is our first product. Although receiving very general response, this is the first step of our R & D. This year we continue to develop an indie game, which is still in the Demo phase and expected to complete the original version in three months. We are researching and developing products completely depending on our own funds. For start-up companies, survival is the first step, so we must ensure that we expand on the basis of self-healing. It is unrealistic to distribute too many people for R & D, so our R & D progress is slow and we’re not ready for large projects. 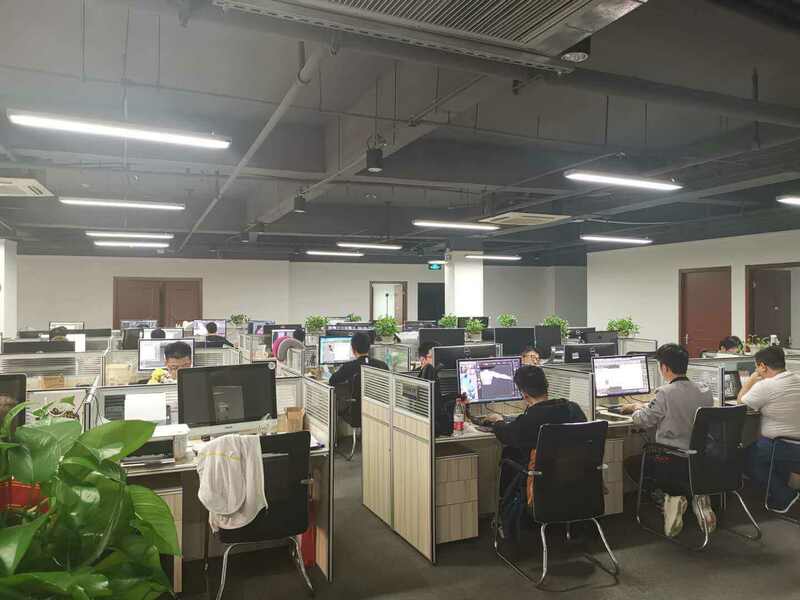 In addition, the direction of R & D is also very important, we must find some doors to enter the markets, for which the previous VR games stood as a negative example. This year, drawing lessons from the past, we are looking for more suitable markets while researching and developing products. I hope that this time we can find a better space for expansion. CGGE: I heard that your company participated in the Game Developers Conference (GDC) in San Francisco. What is the purpose of your participation? What do you think is the gap between the overseas and domestic game industries? For domestic games to go abroad, what do you think is the biggest obstacle? Mr Kim: Yes, this is the first time we have participated in GDC. We are eager to meet more friends and find business partners through this conference. As I worked in overseas game companies for many years, I know a lot about the gaps between the industry at home and abroad. These gaps exist mainly in creative gameplays and project management, which is a problem for the whole industry. The domestic industry is still at the stage of small workshops. Although many domestic major companies have already adopted advanced foreign management methods, I think they still lag behind of foreign counterparts. In terms of the quality and art effects, I think domestic companies are close to foreign ones, which is why more and more foreign game companies are looking for domestic partners. In recent years, with the domestic mobile game market getting relatively saturated, many domestic game companies are seeking overseas development so as to expand the console game market. I think it is not difficult for domestic games to go abroad. Instead, there arise abundant opportunities as the overseas console and PC game markets are more huge. Seek room in more fields instead of focusing on only the mobile game market. 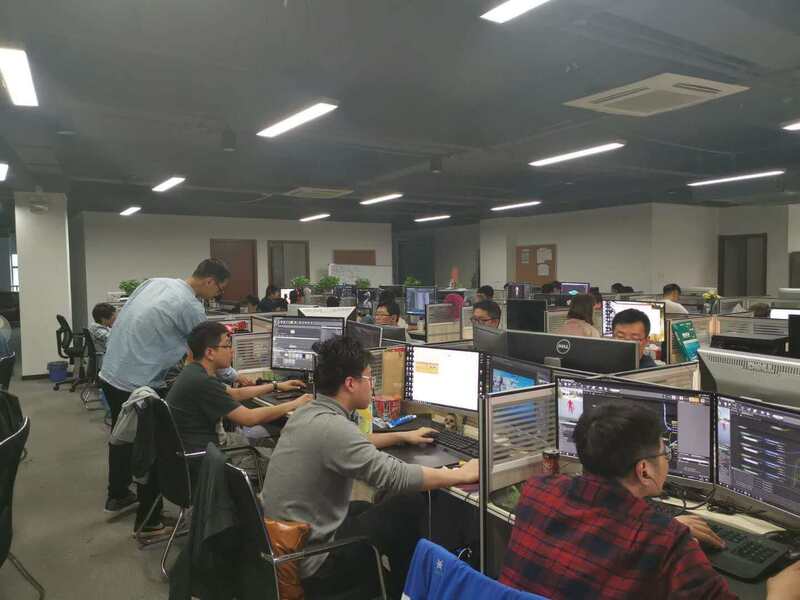 CGGE: For the domestic major game company’s outsourcing game production business, how do you optimize the project management, so as to meet the needs of the contractor and cooperate with other different production units to reduce errors in the procedure? Mr Kim: This is really a major problem. The outsourcing business differs due to varied requirements of customers of different projects, requiring our team members to have great learning ability and adapt to them. In project management, we assign tasks according to team members’ individual strengths. We generally use Perforce 4 to manage game projects, which helps us track the source of each file, ensure the security of the files and update the versions instantly. In terms of personnel, we divide the team into smaller units. The leaders are responsible for the quality and progress while PM submit products and feedback directly to customers. This minimizes management mess and avoids unitary communication with customers. CGGE: What is the future plan of your company? Will you launch a new project? Can you share it with our readers? Mr Kim: In the future, our company will continue to expand its existing outsourcing business and further improve the quality of its projects to meet the increasing demands of customers. On the projects’ side, we are expanding our outsourcing business from game to multimedia and industrial manufacturing. This year, we will launch one or two independent games developed on our own, and enter the animation production market through game engines, so as to meet the visual requirements of the upcoming 5G era. “Gigantosaurus” Wins Best Upper Preschool TV Series Pulcinella Award at Cartoons on The BayBe a Valkyrie. Avenge the Fallen Gods. Rewrite the Norse Legend.